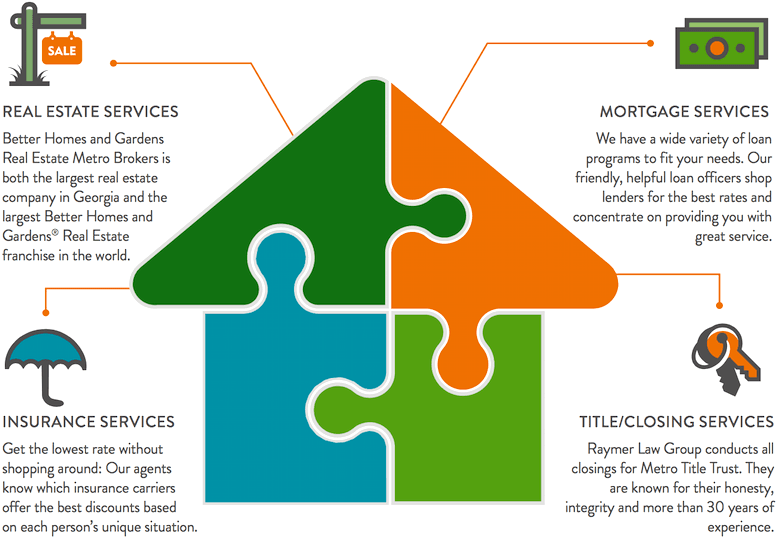 Our company does more than just sell homes... we take care of our clients' needs from start to finish! By offering mortgages, insurance, and closing services in-house, we command a high level of accountability from our partners. This means, things get done right, on-time, the first time! 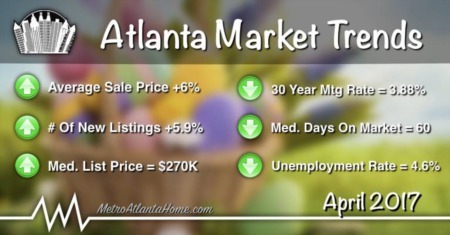 However, you won't find Metro Atlanta Home Group's agents pushing in-house providers down your throat. We just want you to know they're available... and that we hold them to a higher standard. Our agents also have contacts at other great companies; and we're more than happy to share our network of trusted service providers with clients. Need a loan to purchase a new home, or refinance your current one? If so, the experienced mortgage bankers at Metro Brokers Financial Inc are ready to guide you through the home loan process. 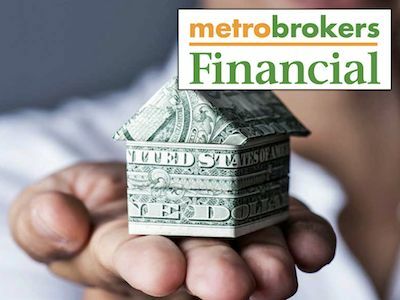 As a division of Metro Brokers, Georgia’s top residential real estate brokerage, Metro Brokers Financial offers a wide variety of financing programs and some of the best mortgage rates available to Atlanta borrowers. As a mortgage broker with access to multiple regional and national lenders, Metro Brokers Financial can shop rates on your behalf to find you the right loan with the most favorable terms. Whether you’ve just started your home search, or you’re ready to make an offer, a mortgage pre-approval will show sellers you're a serious buyer. Your loan officer will evaluate your financial situation to determine how much home you can afford, then provide you with a pre-approval letter. Want to get an idea of how much your monthly payments may be? Use our mortgage calculator to estimate monthly payments and view the amortization schedule for a loan based on your purchase price, down payment, and loan term. Metro Brokers Financial offers multiple loan programs to meet the needs of each individual borrower. As a mortgage company offering all residential home loan types, including: conventional, FHA, VA, USDA and more, they can ensure your financing will be approved when it comes time to close. Whether you’re looking to lower your payments by refinancing, or need an experienced lending consultant to walk you through your first home purchase, look no further than Metro Brokers Financial. 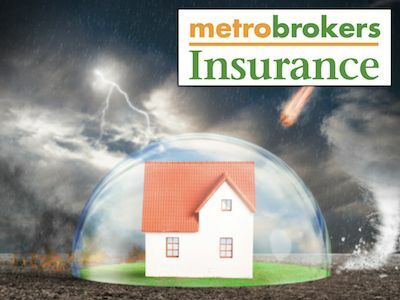 Metro Brokers Insurance offers the right coverage to protect you and your family against the unexpected. 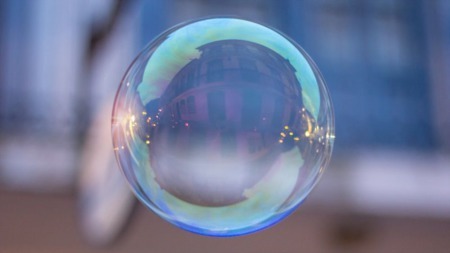 Proper protection helps cover costs of accidents & other unplanned events and could prevent you from losing everything if something catastrophic were to occur in your home. There are several different types of insurance available, so it's important to work with a knowledgeable insurance broker to obtain your next policy. Before going with the cheapest coverage, or no coverage at all, you should carefully consider whether the risks are worth the savings. The partnership with Metro Brokers gives the insurance division the buying power to shop the best coverages from multiple carriers. The specialists at Metro Brokers Insurance can provide multiple quotes for your price range and determine the proper coverage based on your housing situation. A top rated insurance provider, Metro Brokers Insurance is also one of the largest homeowner’s policy writers in the state of Georgia. Experienced insurance agents will work with you to find the policy that meets your individual needs and coverage requirements. Since they do business with many of the nation’s best A-rated insurance carriers, Metro Brokers Insurance can get you the best coverage at affordable rates by shopping around on your behalf. They also offer other types of insurance products including automobile, renters and life insurance; and they are able to give you discounts for multiple policies. All of this with the convenience of local customer service and claims support. 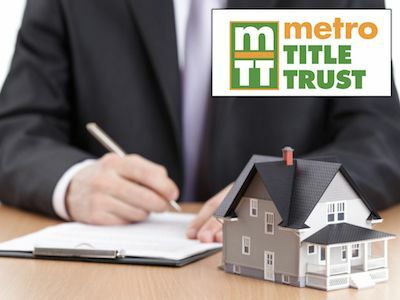 Metro Title Trust is our in-house closing attorney & title company specializing in residential real estate closings throughout the greater Atlanta area. The unique partnership with Metro Brokers creates a streamlined home buying and selling process, which provides our clients with a seamless experience from start to finish. Metro Title Trust, well known in the legal community for honesty and integrity, performs closings on both residential and commercial properties. All closings can be conducted in the familiar surroundings of a BHGRE Metro Brokers branch office. Homebuyers can review closing documents or check the status of their closing through an online, password-protected network. Convenience: Closings are conducted in the familiar surroundings of one of our 26 convenient Metro Atlanta real estate branch offices. Accessibility: Agents and home buyers can review closing documents or check the status of their closing through an online, password-protected network. 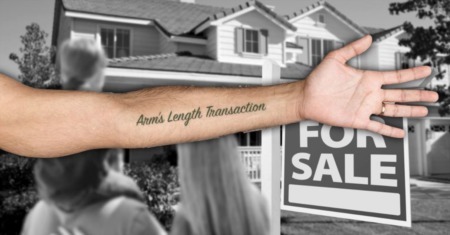 Arrange for the switch of utilities out of the seller's name and into yours. Pack up belongings and schedule a moving company/truck. Obtain a homeowner's insurance policy. Get property survey and termite letters (if required). Conduct final walk-through and/or inspection. Wire closing funds to attorney. Two forms of photo I.D. (Driver’s license / passport). Original homeowner’s insurance policy declaration. Certified funds or proof of wire transfer of total closing amount. Personal checkbook (in case funds to close changes slightly). Any final documents required by lender.